GEORGE TOWN, 1 JULY 2018 – Today, almost 130 students graduated from Penang Medical College (PMC), now RCSI & UCD Malaysia Campus. Globally recognised Medical degrees (MB BCh BAO)and Master in Health Research postgraduate degree were conferred to students by the National University of Ireland Chancellor, Dr Maurice Manning. Licentiates were awarded to medical graduates by the President of the Royal College of Surgeons in Ireland (RCSI), Mr Kenneth Mealy and the Vice President of the Royal College of Physicians (RCPI), Dr Anna Clarke. The Irish Ambassador to Malaysia, His Excellency Mr Eamon Hickey and Prof Cecily Kelleher, University College Dublin, College Principal were also present at the ceremony, with President & CEO of RUMC, Prof Stephen Doughty. Valedictorian Esther Hor Shan Lin today also won the Penang Medical Practitioners’ Society’s Tun Dr Lim Chong Eu Book Prize for Best All-Round Student. Last week, she celebrated her achievements as a valedictorian for first place in final examinations, first place in surgery and paediatrics from Malaysian Medical Association (Penang branch). She was also awarded the prestigious National University of Ireland, Dr Henry Hutchinson Stewart Medical Scholarship medal for the 3rd prize in pharmacology while she was in Dublin. This graduate from Perak has been steadily winning awards in academics, sports, research, and in community and college engagements. Among those conferred is Munirah Binti Mansor, who was the former head of the Rohingya Readers programme under the Community Outreach Society. She was recently appreciated for her contribution by United Nations High Commissioner for Refugees (UNHCR), University Sains Malaysia (USM) and Penang Peacebuilding Club. Medical students take the opportunity to teach Mathematics and English teaching to the Rohingya Refugee students every 2 weeks at their school at the Peace Learning Centre, Penang. Foo Wee Nee, who was first in all of RCSI for her junior cycle (pre-clinical years) at the White Coat Ceremony in 2015, also picked up Malaysian Medical Association (Penang branch) awards for placing first in psychiatry and ophthalmology, and Penang Medical Practitioners’ Society’s award for top marks in family medicine. Dr Lam Mynn Dee was awarded First in Class for the MSc in Health Research programme. This is the 3rd batch to complete the postgraduate programme. The 1,600th student was conferred at the ceremony today and as the last batch to graduate under the RCSI & UCD Malaysia Campus brand name. PMC recently attained Foreign University Branch Campus status by the Malaysian Ministry of Education and is now known as RCSI & UCD Malaysia Campus (RUMC). PMC, now RUMC strives not just to educate but to effectively transform lives; students developing into mature and caring individuals; academics undertaking research to transform the lives of broader society; new initiatives being developed to reach communities around our campus as well as the region and the world over. 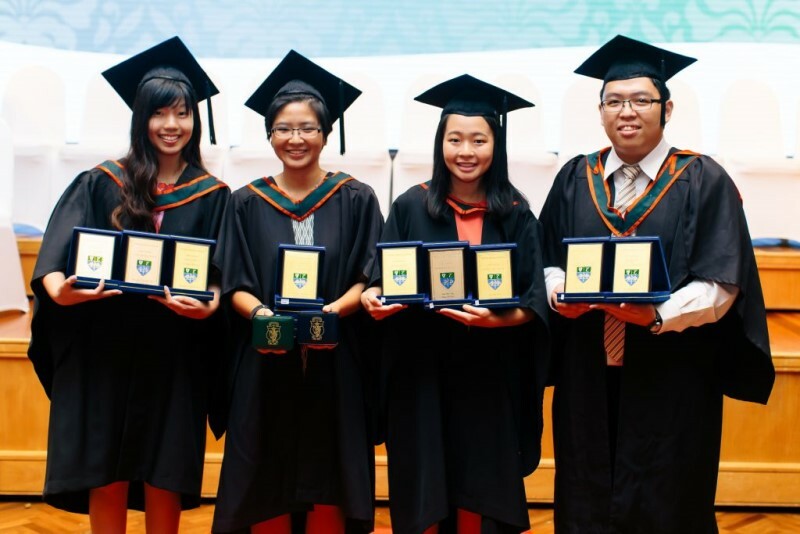 Established in 1996, RUMC as it is now known as remains the first and only full Irish university in Malaysia and the region, and it is committed to providing the highest standards in quality education. 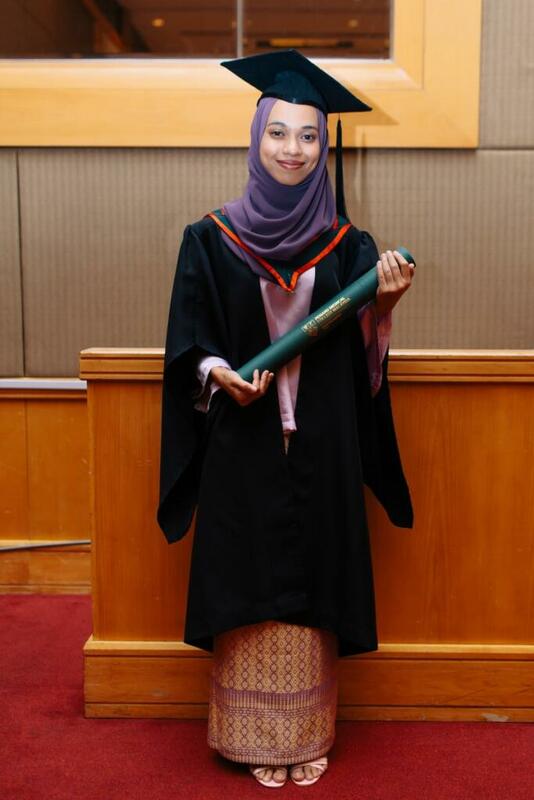 RUMC is recognised by the Malaysian and Irish medical councils for graduating high performing doctors. 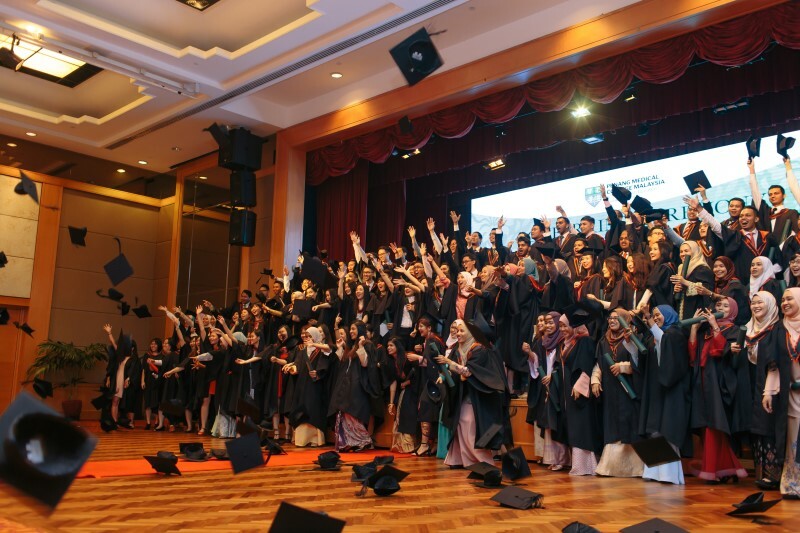 Nearly 1,700 medical doctors have graduated from PMC (now RUMC) with globally recognised medical degrees of the National University of Ireland (NUI) and practice in Malaysia, Brunei, Singapore, Ireland, UK, Switzerland, Malta, Australia, New Zealand, USA and many other countries. These alumni will now mingle with new graduates from RUMC to form a collective group of alumni bringing the best of Irish education to support and develop both Malaysia and the surrounding ASEAN region. RUMC remains committed in its vision to be a healthcare focused, globally recognised, education and research centre of the highest quality. The institution’s mission is to contribute to patients and society through excellence in education, learning and research and to benefit healthcare in Malaysia and the surrounding region. Owned by the RCSI and UCD, the University provides medical students with the unique opportunity of pursuing globally recognised Irish medical education, with the highly-coveted National University of Ireland (NUI) degrees, in both Dublin and Penang. Graduates are known to bring skills admired among the medical fraternity. Medical students spend their first two and a half years in world-leading medical universities RCSI or UCD, where they undergo intensive pre-clinical training. In Penang, students are provided with the best of clinical training experience with access to Teaching Hospitals.